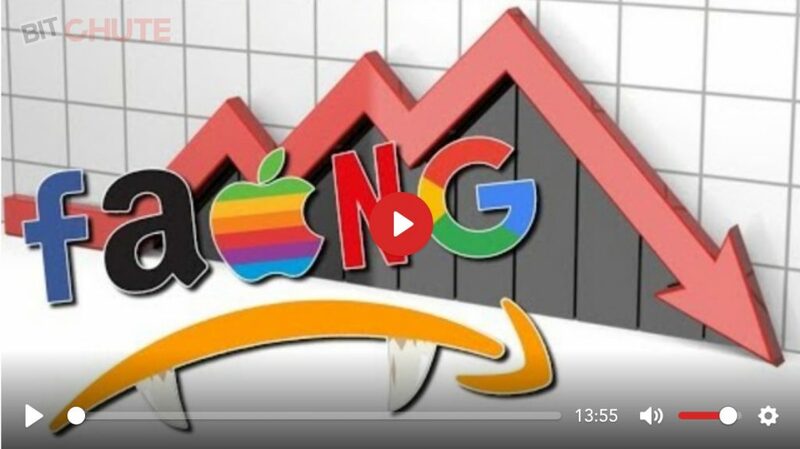 [audio mp3="http://www.corbettreport.com/mp3/2019-04-01%20Michael%20Krieger.mp3"][/audio]Michael Krieger of LibertyBlitzkrieg.com joins us to discuss his latest article, "Russiagate Might Be Dead, but Big Tech Censorship Is Here to Stay." 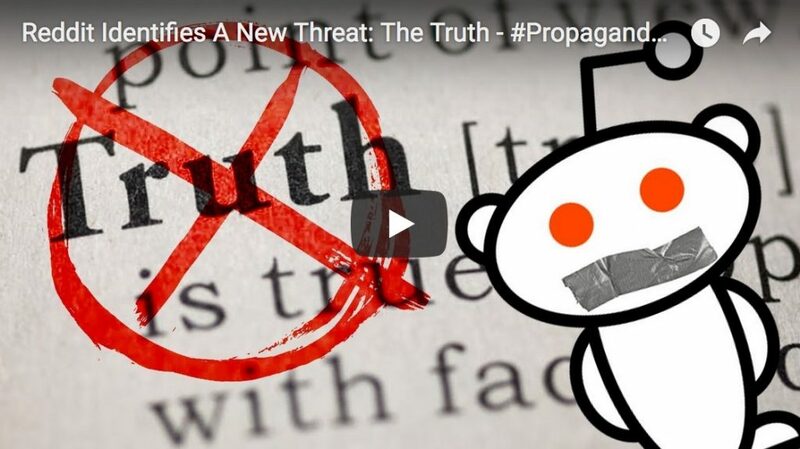 Today we examine the real legacy of Russiagate: the neo-McCarthyite censorship campaign that has purged independent voices from social media. Lire la suite de Interdit d’interdire : Faut-il lever l’anonymat sur Internet ? 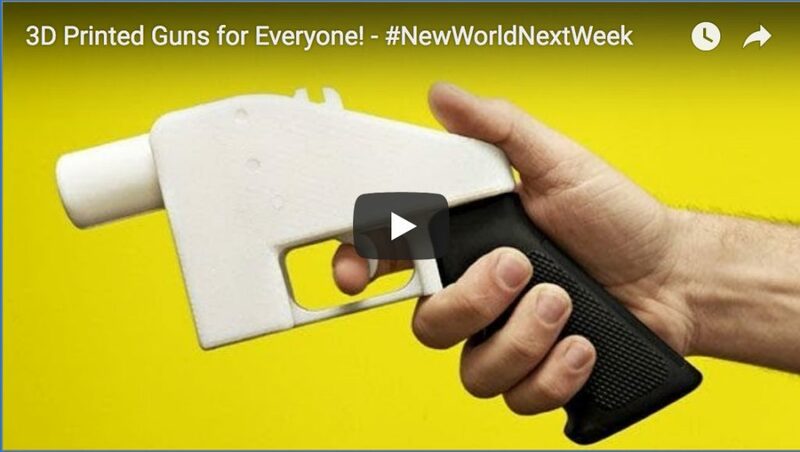 This week on the New World Next Week: The collapse of traditional TV continues; the collapse of Big Tech ensues; and the rise of the beard world order begins. 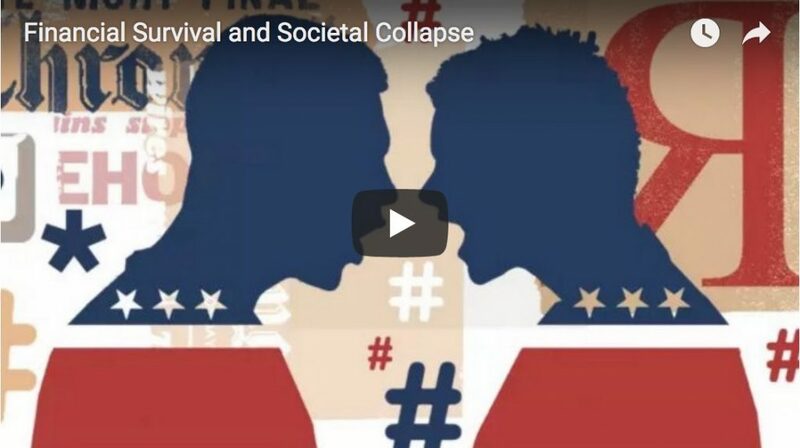 [audio mp3="http://www.corbettreport.com/mp3/2018-11-22%20James%20Evan%20Pilato.mp3"][/audio]This week on the New World Next Week: The collapse of traditional TV continues; the collapse of Big Tech ensues; and the rise of the beard world order begins. 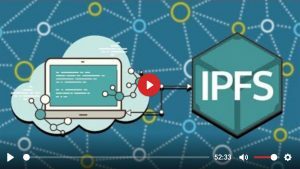 Lire la suite de Interdit d’interdire : La directive européenne sur le droit d’auteur va-t-elle changer internet ? 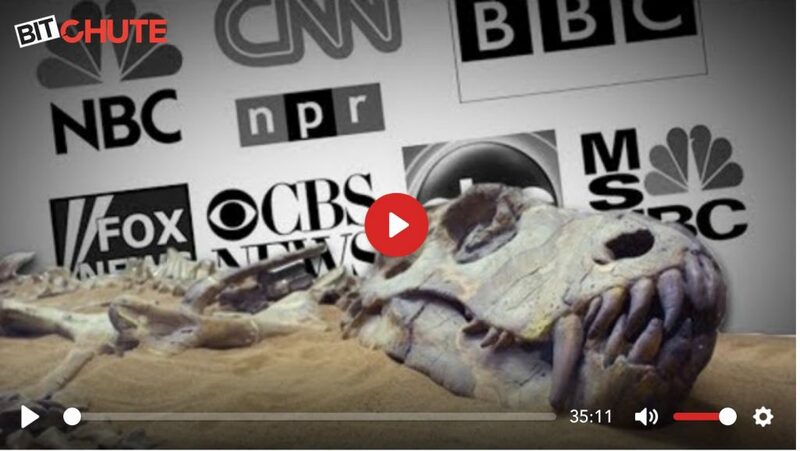 [audio mp3="http://www.corbettreport.com/mp3/2018-08-27%20James%20Corbett.mp3"][/audio]James Corbett joins The Last American Vagabond once again to discuss what we are seeing today with the proposed regulation of the currently trending social media outlets. [audio mp3="https://www.corbettreport.com/mp3/episode344-lq.mp3"][/audio]Don't be an idiot! 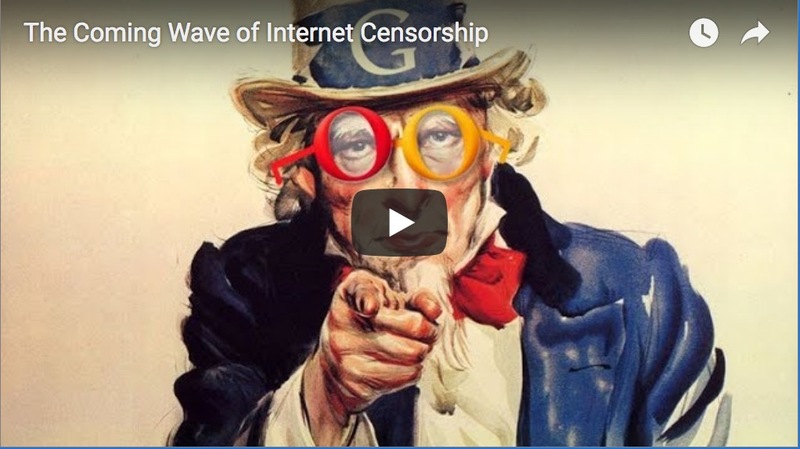 The government is NOT going to be the neutral arbiters of the internet and the big tech companies are NOT monopolies unless YOU choose to make them into monopolies. The answers to the social media crackdown are already here and it is your choice whether the alternatives that already exist thrive or die. It's up to you. 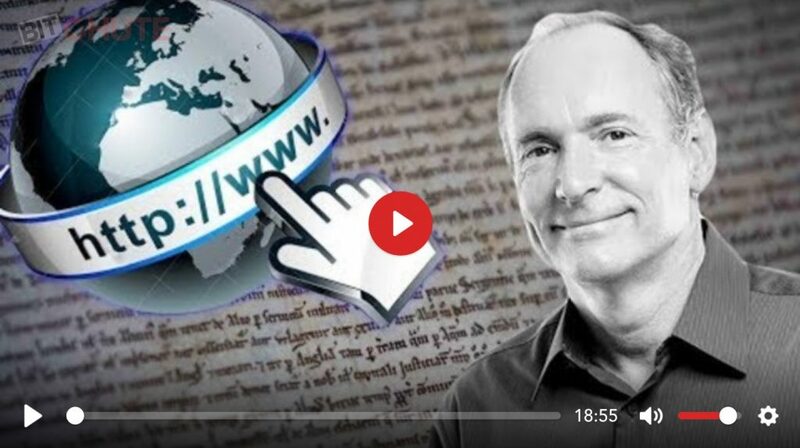 [audio mp3="http://www.corbettreport.com/mp3/2018-08-07%20James%20Corbett.mp3"][/audio]We've all seen the latest moves to de-platform independent voices online, but how many people can see beyond their immediate reaction to the way they are being programmed to embrace the coming wave of government censorship? 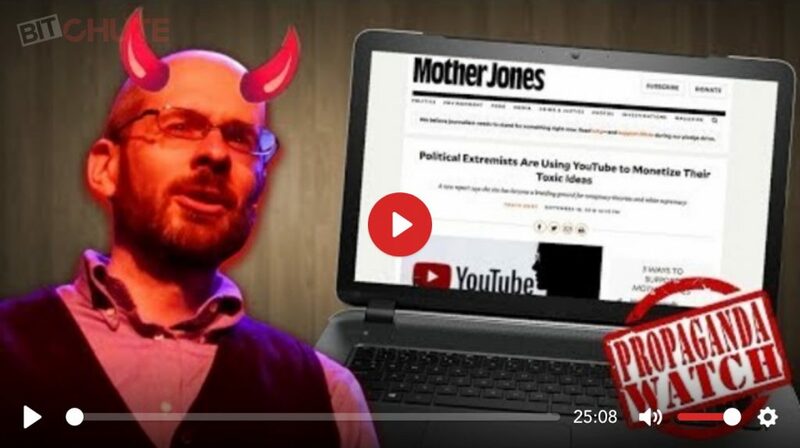 [audio mp3="https://www.corbettreport.com/mp3/episode342-lq.mp3"][/audio]Recommended videos. Tailored newsfeeds. Personalized search results. Know it or not, we are increasingly living in filter bubbles that are being determined by algorithms we know nothing about. Worse than that, we are increasingly retreating into the online echo chamber bubbles of our own making. So where is this all heading and how can we steer ourselves away from this precipice? 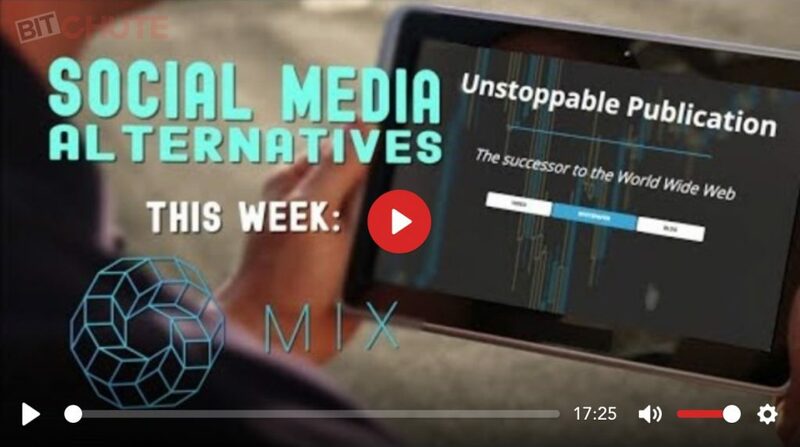 [audio mp3="http://www.corbettreport.com/mp3/2018-05-14%20Jonathan%20Brown.mp3"][/audio]This week on the Social Media Alternatives series we discuss Mix-Blockchain.org with founder Jonathan Brown. 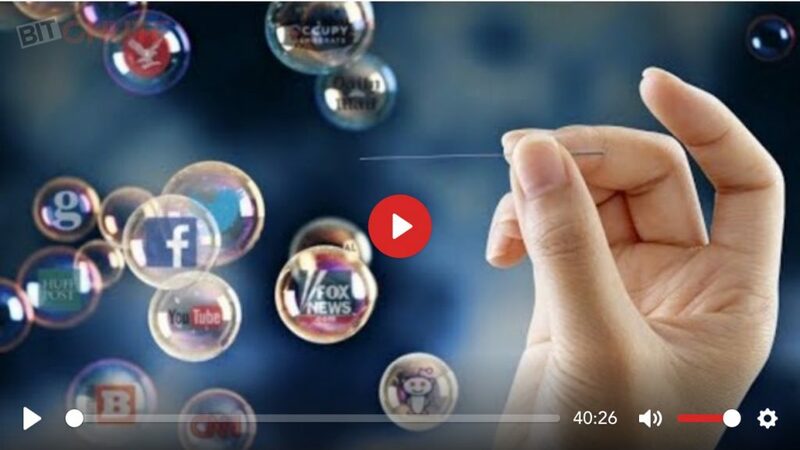 [audio mp3="http://www.corbettreport.com/mp3/2018-05-08%20Bill%20Ottman.mp3"][/audio]Continuing The Corbett Report's exploration of alternative social media platforms, today James talks to Bill Ottman about Minds.com. 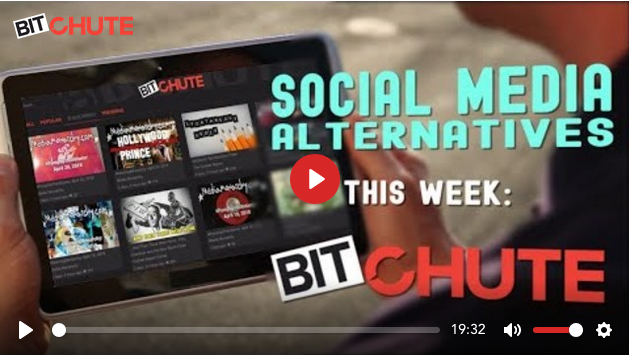 In this week's edition of the Social Media Alternatives series we discuss BitChute.com with Ray Vahey. 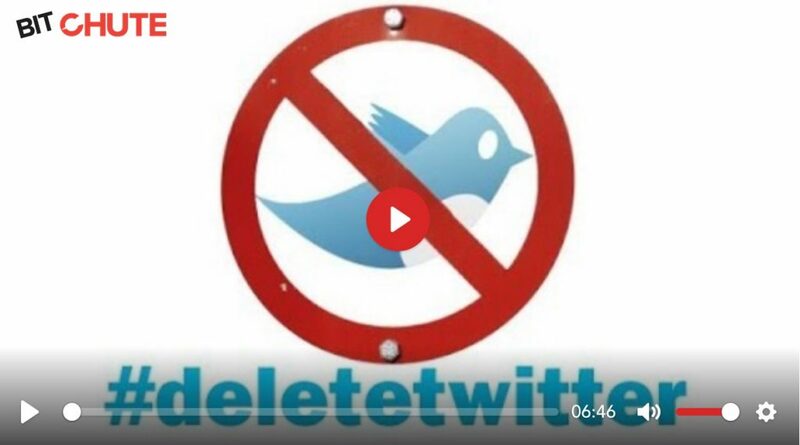 [audio mp3="http://www.corbettreport.com/mp3/2018-04-23%20Ray%20Vahey.mp3"][/audio]In this week's edition of the Social Media Alternatives series we discuss BitChute.com with Ray Vahey. 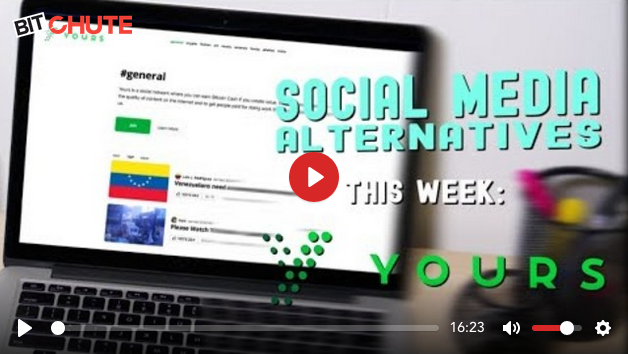 [audio mp3="http://www.corbettreport.com/mp3/2018-04-16%20Ryan%20Charles.mp3"][/audio]Continuing our series exploring Social Media Alternatives, this week we talk to Ryan X. Charles about Yours.org. Lire la suite de CONSUME ! We have seen endless stories about Facebook and Cambridge Analytica. We have endured two days of Mark Zuckerberg explaining the Facebook business model. 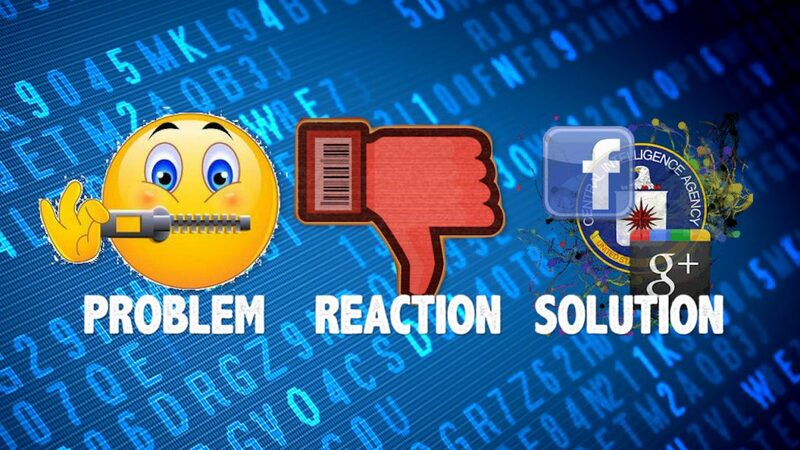 Social media and its role in politics is on everyone&#8217;s mind. 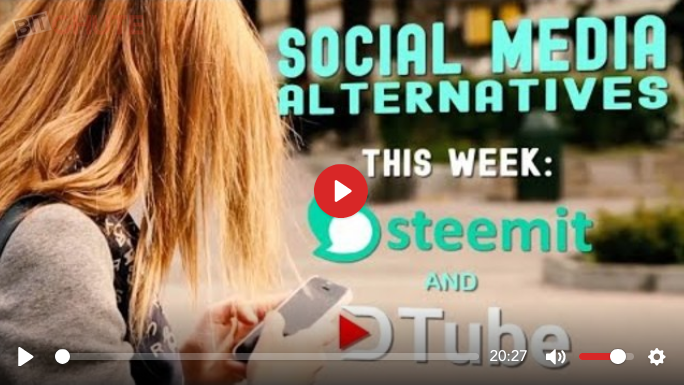 [audio mp3="http://www.corbettreport.com/mp3/2018-04-11%20Dan%20Dicks.mp3"][/audio]In this inaugural edition of the Social Media Alternatives series we talk to Dan Dicks of Press For Truth about how Steemit and DTube are helping independent media fund their journalism in this age of GooTube demonetization, Facebook censorship and Twitter shadowbans. [audio mp3="http://www.corbettreport.com/mp3/2018-02-23%20Hagmann%20Report.mp3"][/audio]James Corbett joins The Hagmann Report once again to discuss the use and abuse of social media to shape the public into smartphone-addicted lab rats in a giant social engineering experiment. Être... tu m'entends ? Je sais que tu es là... je compte jusqu'à trois pour que tu quittes cet endroit sur le champ... sans m'opposer la moindre résistance... pour toi comme pour moi, c'est une question de vie ou de mort.